We are passionate about all things retail. With huge range of products suitable for both large and small retailers, as well as showrooms, fashion houses and factory outlets, we are sure we have shopfittings to suit your needs for your retail store in New Zealand. We are constantly looking out for new products to add to our stock list that will make the retail experience for your customers predominate. 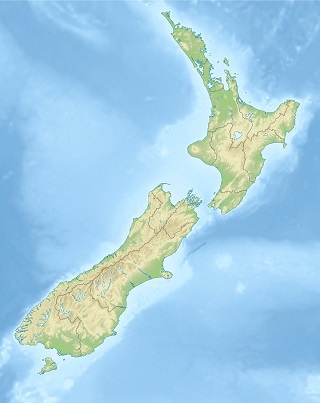 We continue to serve our customers with fast, economical shipping to New Zealand.